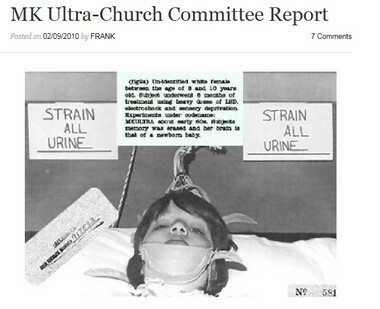 ・　We are former Church Committee members and staffers and write today as witnesses to history and as citizens with decades of collective experience in Congress, the federal courts, the executive branch and the intelligence community. 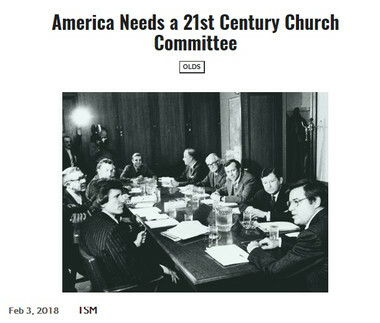 We write today to encourage Congress to create a Church Committee for the 21st century — a special investigatory committee to undertake a thorough and public examination of current intelligence community practices affecting the rights of Americans and to make specific recommendations for future oversight and reform. Such a committee would work in good faith with the president, hold public and private hearings and be empowered to obtain documents. Such congressional action is urgently needed to restore the faith of citizens in the intelligence community and in our federal government.